The New Year has started off with a bang. 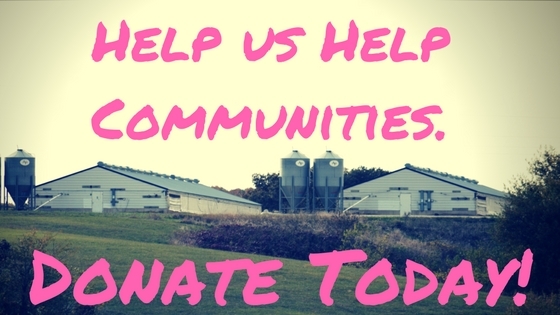 We continue to respond to calls for help because of new factory farms coming to town. Since the beginning of the year, we have had requests for help from Knox County, Ohio, Vermillion County, Illinois and Lewis County, Missouri. We have also been working in Columbia, Missouri to oppose a milk processing plant that will bring 30,000 new factory-farmed cows to the region. While the company will be processing organic milk, they have come under heavy scruitny in the past for violating organic regulations. In addition to helping these communities with their immediate needs, we continue our work to conduct community outreach and train citizen-scientists to watchdog polluting factory farms. This past weekend, we teamed up with the Michigan Less = More campaign to host a factory farm tour and train three vans full of University of Michigan Sustainable Food Systems students who braved 25-degree weather to learn more about south-central Michigan factory farms. In Illinois, our affiliate organization Illinois Citizens for Clean Air and Water has had a very busy couple of weeks. In addition to their annual meeting, where more than 50 rural residents and farmers came out to organize, the group hosted a press conference in Springfield calling on their public officials to reform the siting laws of factory farms in their state. As a result of public pressure, a 25,000 hog operation in Fulton County withdrew its permit. 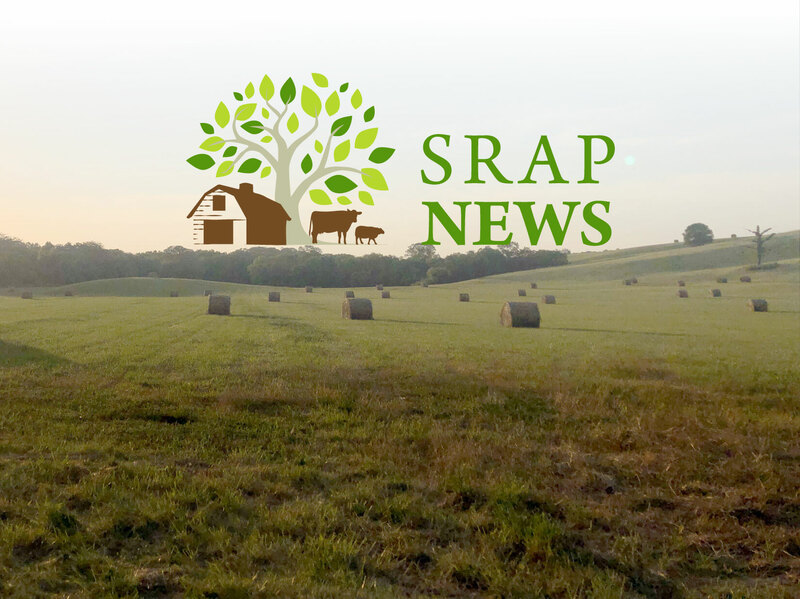 The Mike Novak Show out of Evanston, Illinois hosted SRAP Regional Representative, Karen Hudson and Township Trustee Craig Porter on the radio program to talk about factory farms in Illinois and specifically the case in Fulton County. The story was also covered on Illinois Public Radio. (Interview starts at 11:22). Sadly the facility has since reapplied for a permit, so the struggle continues. On the shores of Lake Superior, there’s has been a battle brewing to keep 20,000 hogs from moving in. Not only has the community successfully stopped the construction of the hog operation, but the hogs successfully created a new community organizer, Mary Dougherty. Mary has been a leader in her community and her work was recently recognized in the Duluth News Tribune. Joan Cline stepped out onto her back porch and into the morning breeze. Noting that the air was fresh and clean, she decided to hang her newly washed rugs out to dry before moving on to other chores inside the house. When she came out again a short while later, her breath caught in her throat. The winds had shifted, and the sweet country air had been replaced by a sickening stench from her next-door neighbors: millions of turkeys and chickens grown in enormous confinement houses for large corporations. When Joan first moved to this family farm in Everton, Missouri in 1966, the land was serene. Her husband, Conrad, had been raised on the original 90-acre property, and the newly married couple had just inherited a smaller acreage on which to build their home and their future. For many years they enjoyed the rural lifestyle raising children, gardening, and savoring the beauty and tranquility of the sprawling landscape. That was before March 2007 when a neighbor started constructing huge metal buildings for a giant poultry concentrated animal feeding operation (CAFO) just a little over a mile from the Clines’ home. 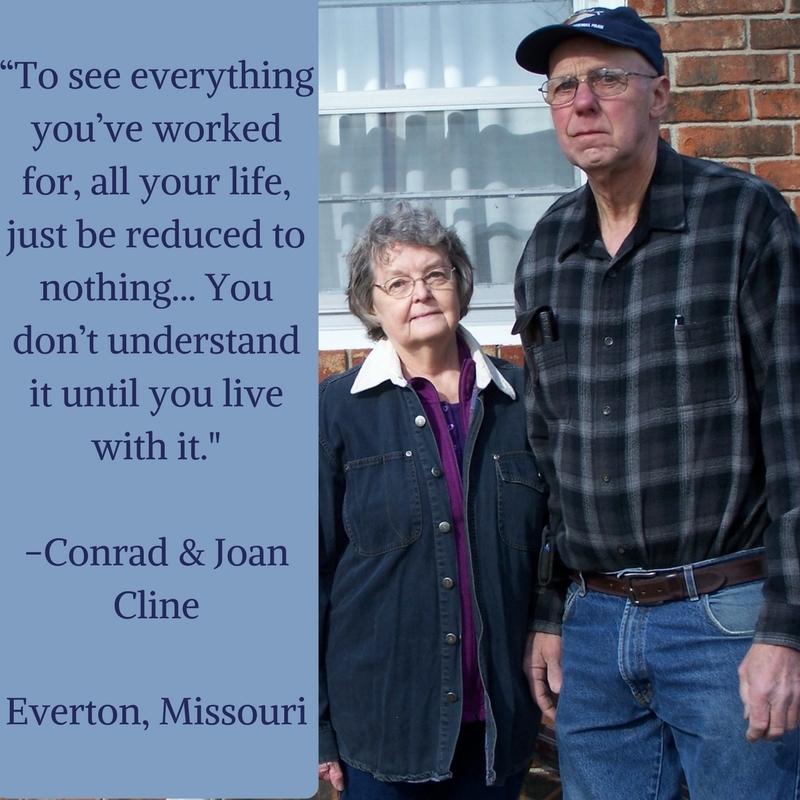 Continue reading Conrad and Joan’s story here. 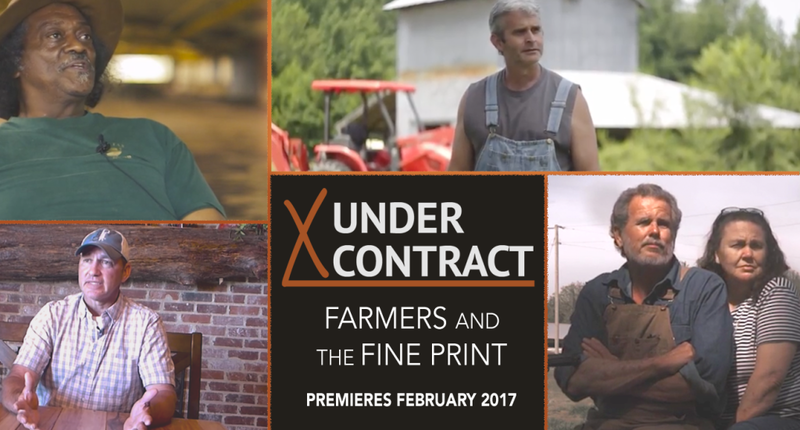 Under Contract: Farmers and the Fine Print Now Available! For the first time in a full-length documentary, contract farmers tell their stories and industry experts reveal how the corporate production model pits farmer against farmer.Under Contract: Farmers and the Fine Print takes audiences on a road trip across the American South and to Southern India to understand what’s happening to farmers living under contract and what we can do to change our food system for the better. The story of the contract farmer is the story of what’s changing in rural America. Power in agriculture is changing hands, but few people know what’s happening to the farmers producing our food. Under Contract tells this story through the lens of global poultry farming. In the U.S. alone, 97% of the chicken produced is raised by family farmers under contract with large companies. Around the world and all across agriculture, contract farming is taking hold. But farmers who sign contracts often face unfair challenges and hidden risks under the terms that are offered by large firms. Under Contract provides a timely glimpse into the little understood fine print of modern agriculture. Learn more about the film by visiting our friends over at Rural Advancement Foundation International (RAFI). Kirksville, Missouri TONIGHT: Farming Was My Life: Hidden Costs of CAFOs Free Documentary Screening & Panel Discussion at Take Root Cafe 114 W. Harrison St. Kirksville, MO. Contact timgibbons@morural.org at Missouri Rural Crisis Center for more information. Jefferson City, Missouri February 14, 2017: We Love Local Control Day Missouri State Capitol from 9 a.m.-noon. RSVP here. Mankato, Minnesota February 23, 2017: Factory Farming in Minnesota. Time for Change? A coalition of national and area environmental, religious and community groups are joining forces to challenge and question the social justice, environmental, and animal welfare impacts of factory farming in Minnesota. More info here. Salem, Oregon April 4, 2017: Family Farms Mean Business Rally The Family Farms Mean Business day at the State Capitol will include educational workshops, a noon-time rally on the Capitol steps, an indoor ‘farmers market’ to promote the positive impact of direct marketing and small farms, and more. More info here.